Justifying its name, Repose is the ideal relaxation your body needs. Detoxify your mind and body in the comfortable vicinity of your home. 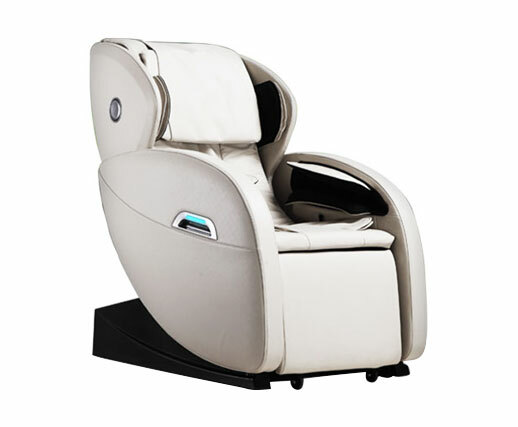 The intelligent and technologically equipped massage chair pampers your senses to give utmost tranquility. 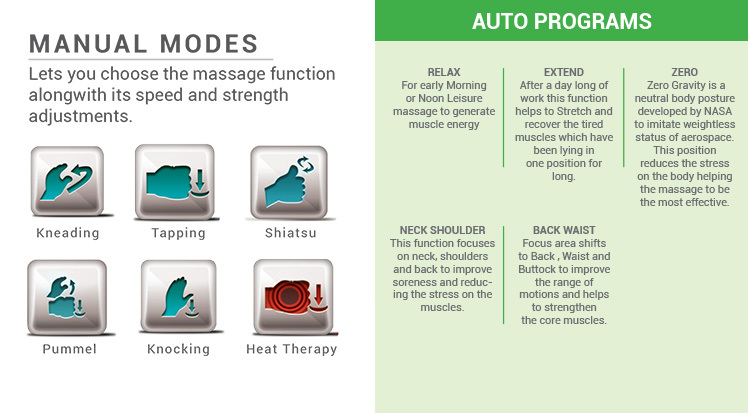 Repose has been clinically conceptualized and designed as a combination of human touch with professional masseur experience. 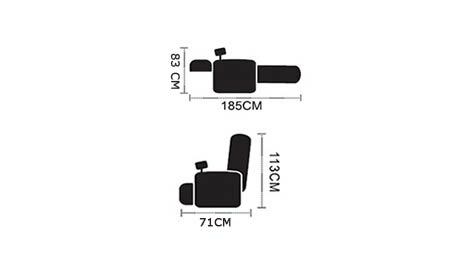 Bring home this incredibly soothing massage chair to relieve stress and stay happy every day.